We are a duo of physiotherapists in Maple Ridge, BC, who are passionate about helping our patients reach peak physical condition through physiotherapy and related treatments. Confirmed patients (not first appointments!) can use our online booking system (however, we still love to hear your voice, so feel free to call anytime to book your appointment). 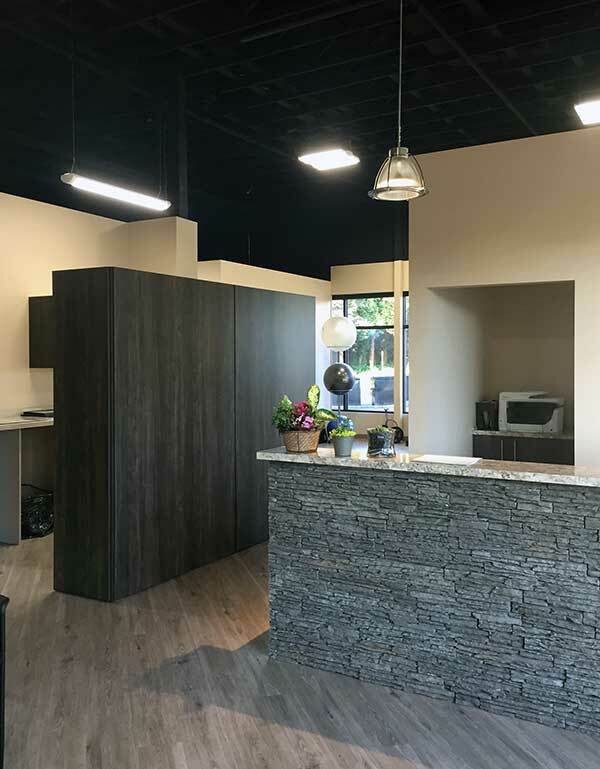 We have chosen a central location between Maple Ridge and Pitt Meadows to allow easy access for clients looking for physiotherapists in Maple Ridge and Pitt Meadows. Our new physiotherapy clinic is an easily accessible 3,000 sq ft ground floor facility. It includes a 750 sq ft gym with windows over ⅔ of the space, lots of natural light, 6 private treatment rooms and a traction room. Parking is free and convenient, with handicap stalls available. We are here to help guide you towards optimal physical well-being and rehabilitation. Call 604-459-2223 to book your 1st appointment.